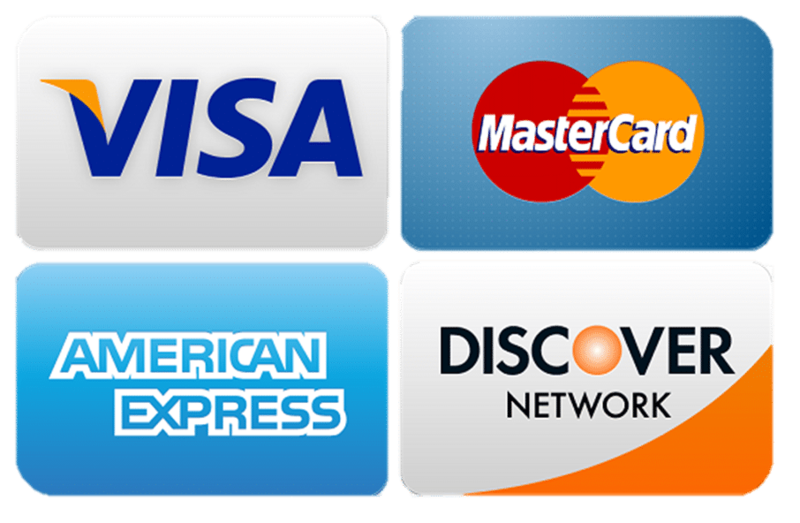 Watch the Coexista movie. 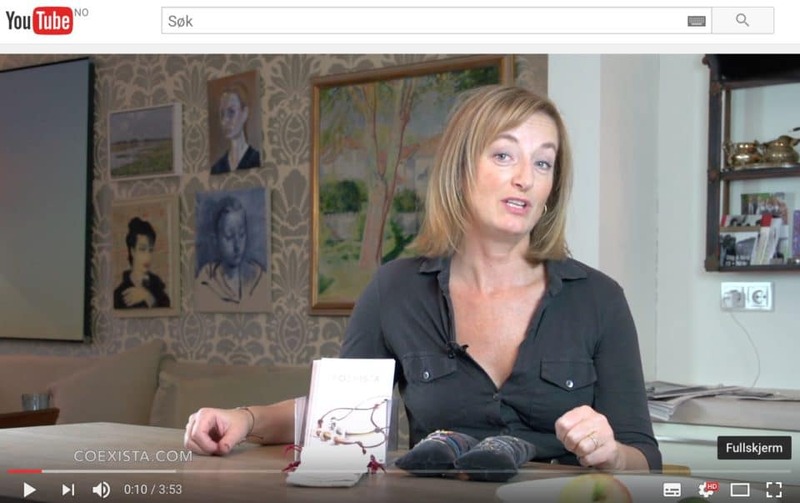 In this 4 minute film Nina Grünfeld, the initiator behind the Coexista project, telles the story and explains the message. Click here to watch the film. 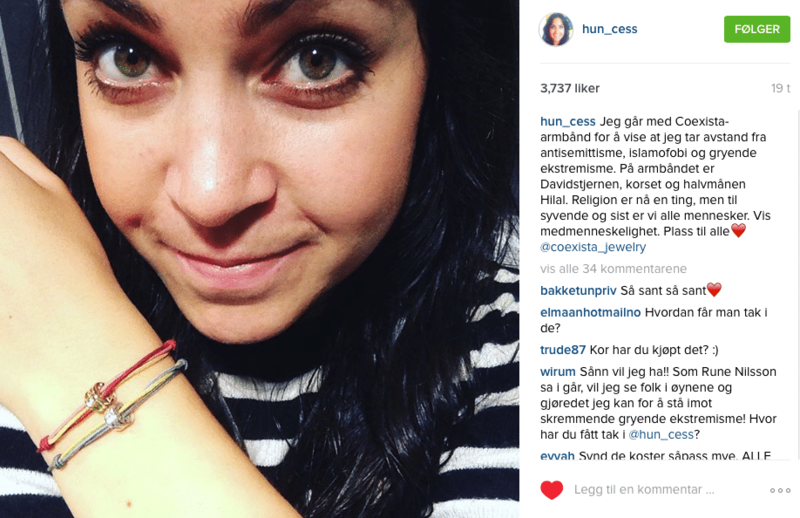 We love that Cess loves Coexista. ELLE, web magazine, april 2016. 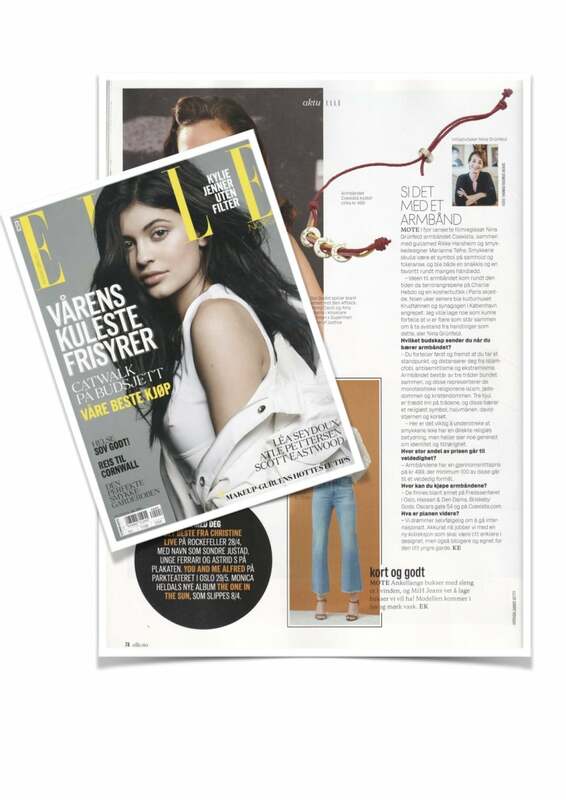 The April edition 2016 of ELLE writes about Coexista jewelry. 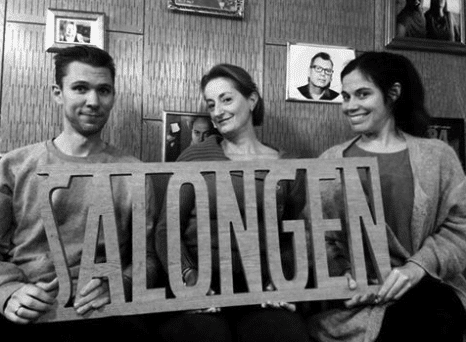 Nina Grünfeld talks about Coexista in NRK radios program “The Salon” 06.01.2016, with hosts Christine Lossius Thorin and Torkil Risan. 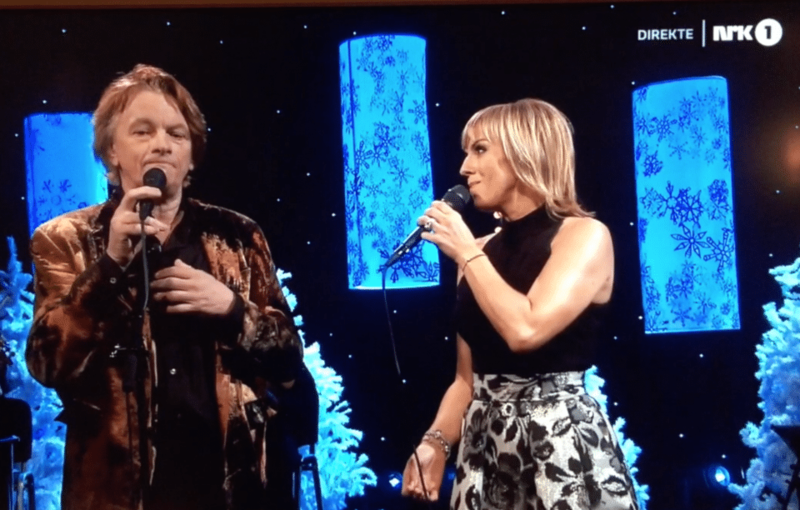 Jan Eggum and Silje Nergaard sings for Christmas in “The Night before the Night” at NRK1, Silje with a Coexista bracelet on her hand. 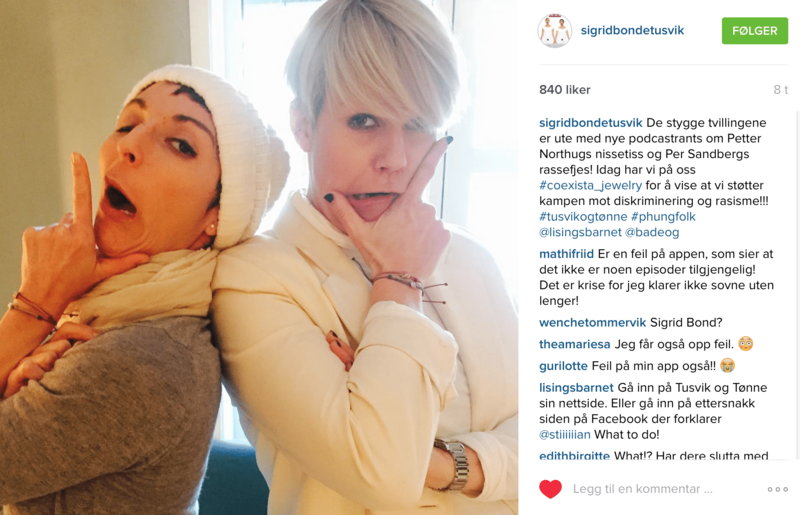 Tusvik and Tønne wears Coexista and talks about it in their Podcast nr. 151, posted December 15, 2015. 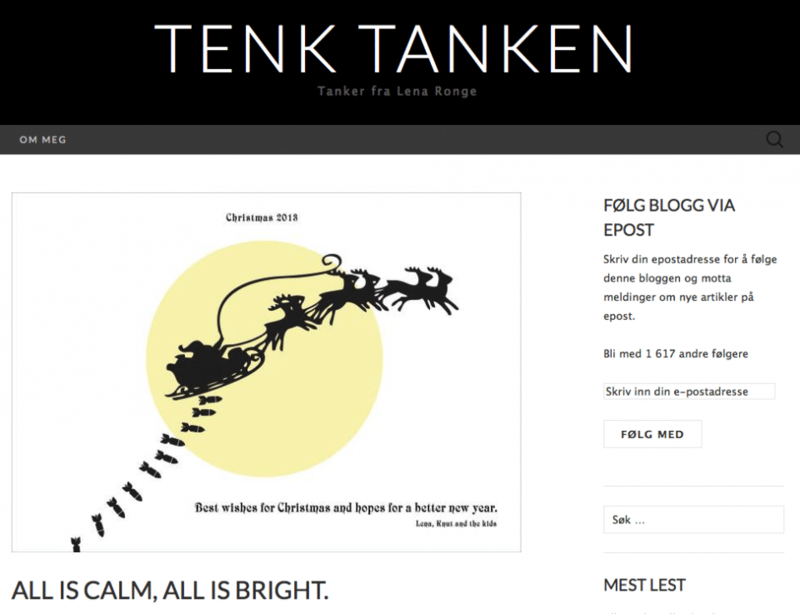 Anniken has initiated a contest #jegstårimothat on Insta. She writes: So dear followers. If you use this hashtag under your Instagram picture, whether it’s a food picture, a selfie or a natural image, you have the chance to win one of these great bracelets. I’m going to hand out a gold and a silver. Please feel free to use any picture you find right for you. 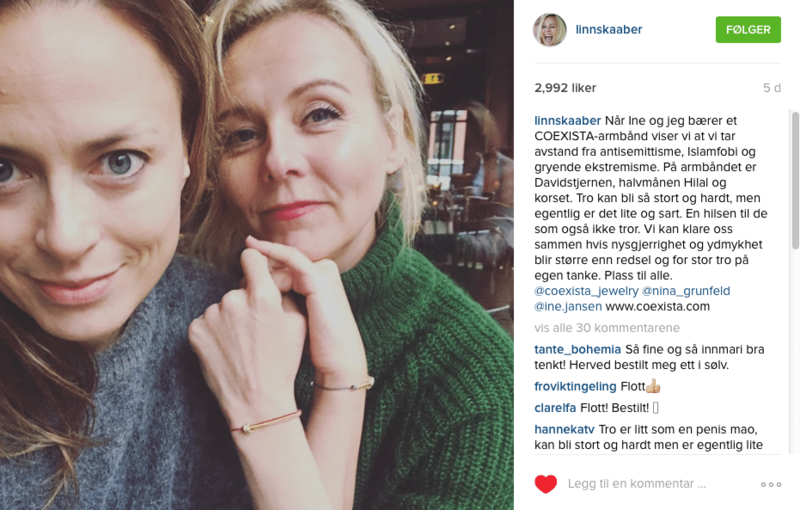 Linn Skåber and Ine Jansen wears Coexista. 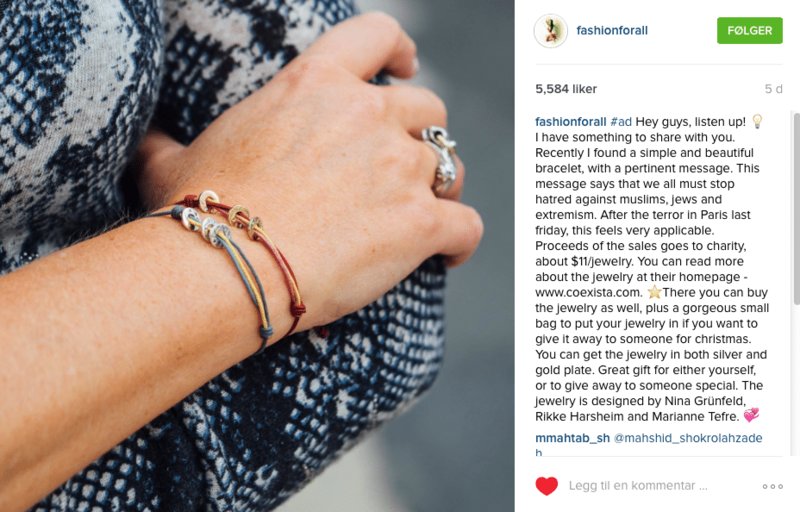 FASHIONFORALL with 1,6 mill followers, posts about Coexista on Insta, 20th November 2015. 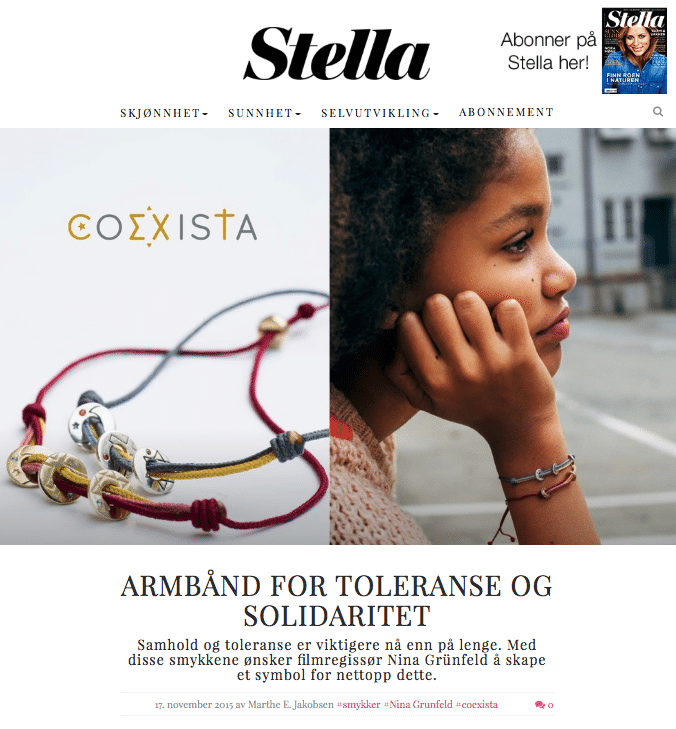 Coexista in Stella Magazin online, November 17th, 2015. 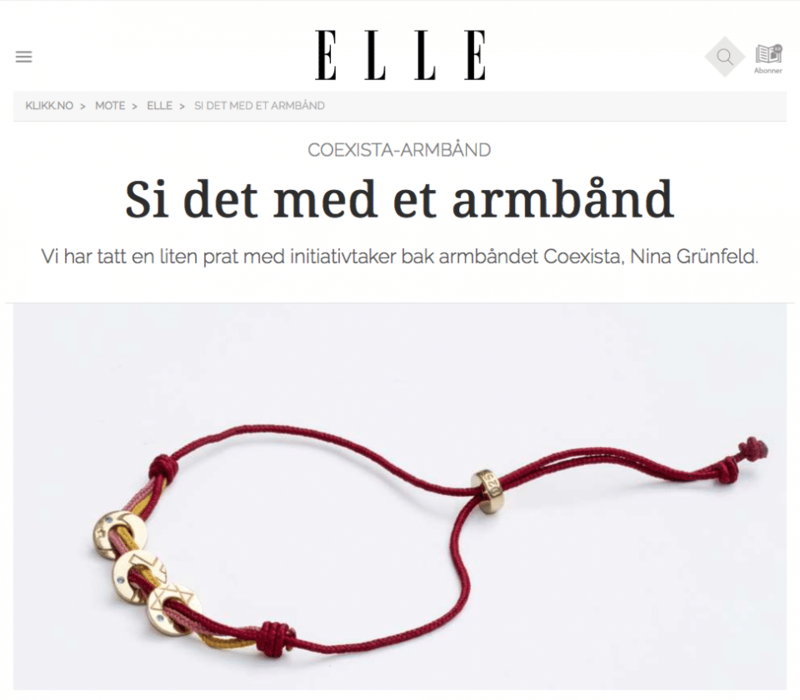 Ane Magnussen is blogging about Coexista, November 18th, 2015. 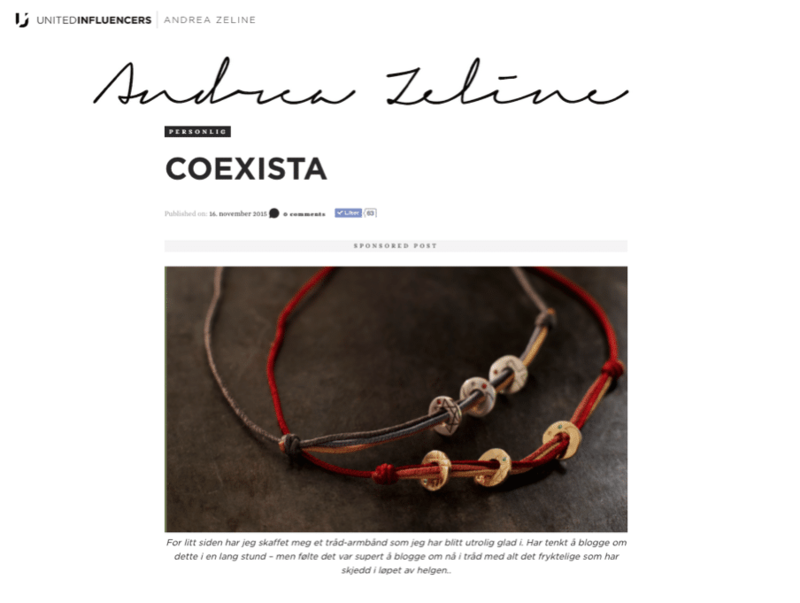 Andrea Zeline is blogging about Coexista, November 16th, 2015. 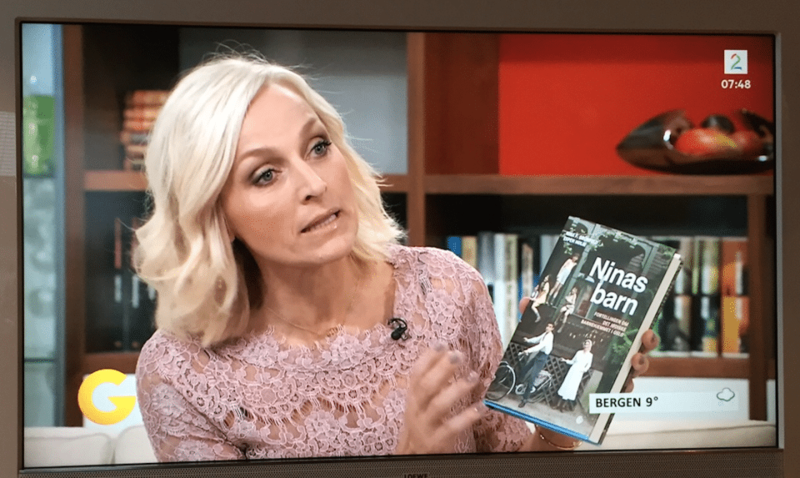 Coexista on national news television NRK Lørdagsrevyen October 17th, 2015. 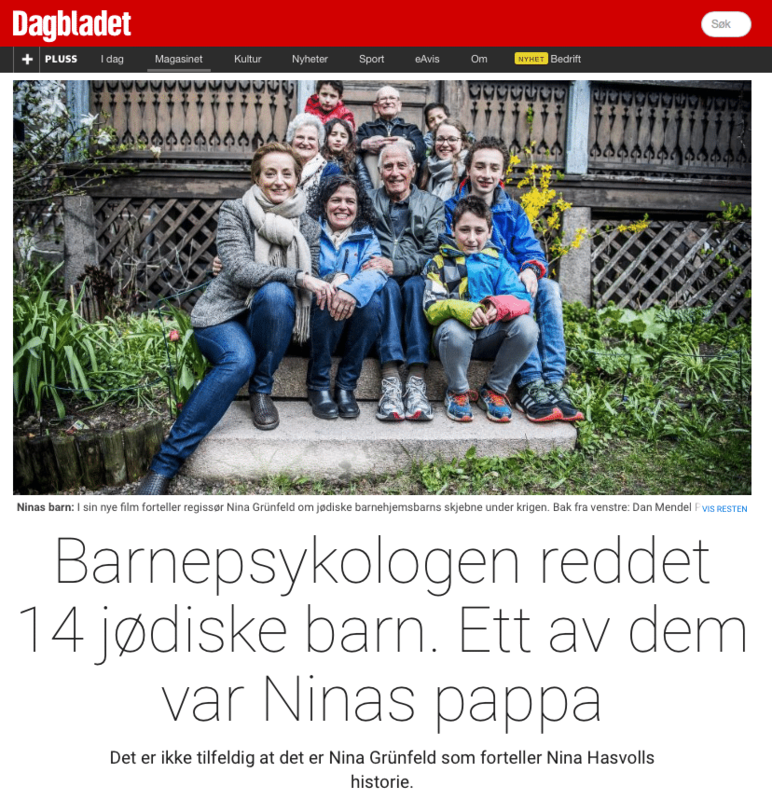 The story behind Coexistas told in Dagbladet Magasinet October 17th, 2015. 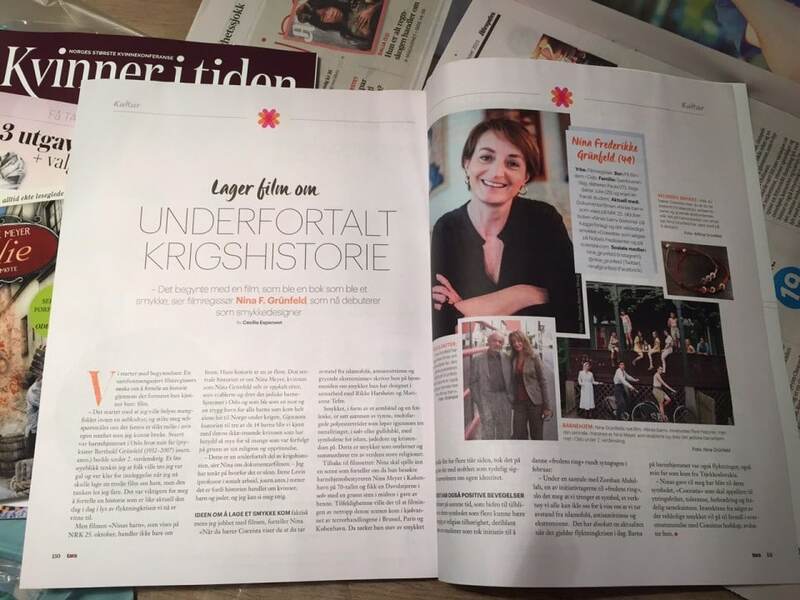 Coexista in TARA Magazine nr. 15, October 2015. 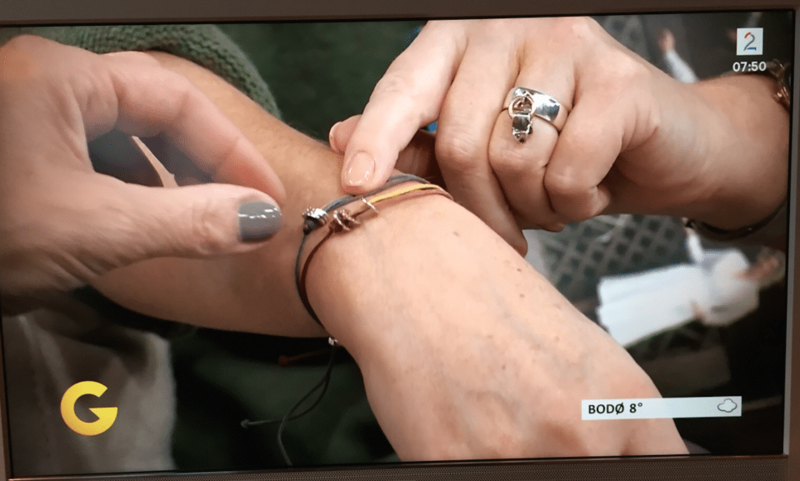 Coexista on TV2, God Morning Norway with Vår Staude, October 20th, 2015. 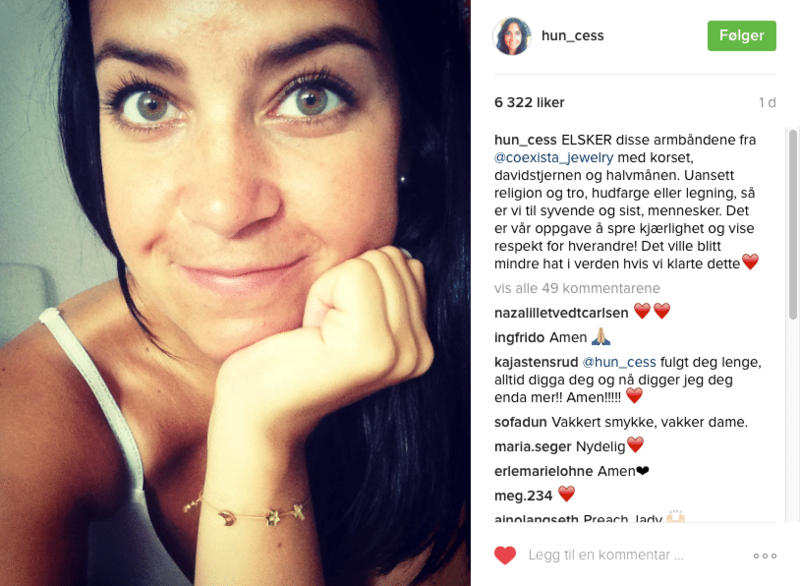 Coexista will be launched at the Nobel Peace Center in Oslo, September 25th, at 4PM – 6PM. 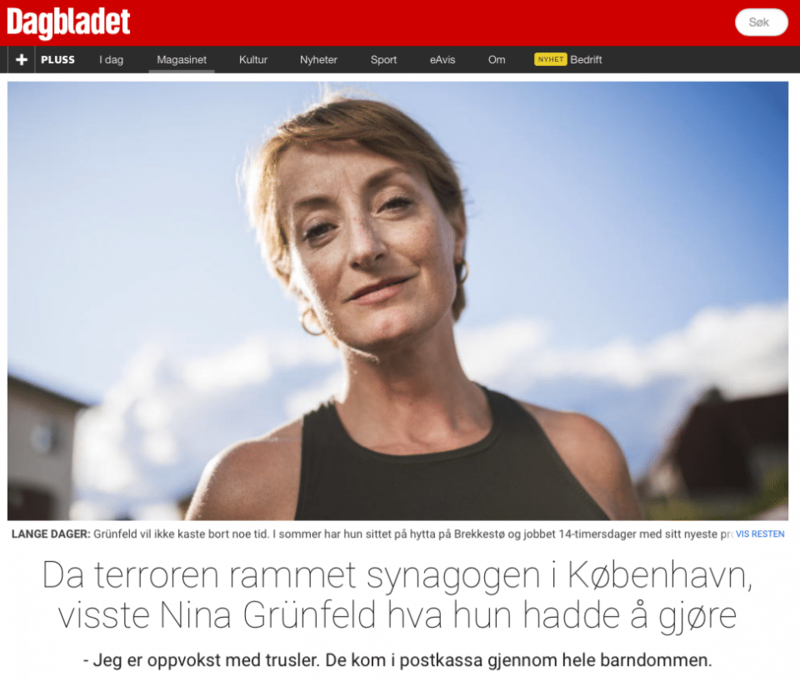 Coexista and Nina Grünfeld portrayed in Dagbladet Magasinet August 1st, 2015.